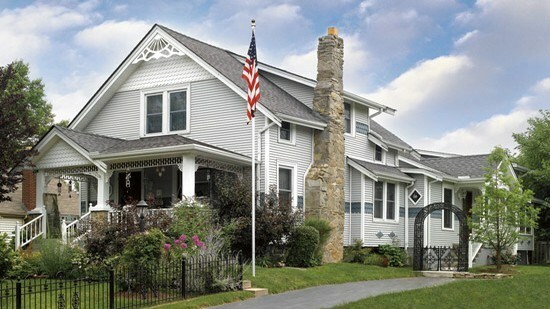 Beadboard Trim is a tongue-and-groove type of “paneling” that is characteristic of 1800s architecture. This type of paneling creates a very distinct look and feel that is associated with farmhouses and more casual design schemes. 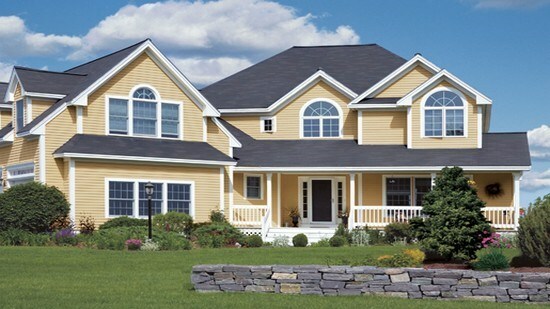 Its popularity has never faltered, and today beadboard trim is typically used decoratively. Traditional applications, known as wainscoting, usually run along the bottom half of the wall. The top of the beadboard is trimmed to mark a clear delineation between the beadboard and the painted or papered wall above it. In the 1800s, beadboard trim was created by fitting tongue and groove boards together; it was very solid as the gaps expanded and contracted to with changing temperature. Today, beadboard paneling is generally made of a solid sheet of wood that has been tooled with the grooves associated with beadboard. It is used because it installs faster and is less expensive than tongue and groove constructions. CertainTeed Restoration Millwork beadboard trim looks like the finest top-grade lumber, but because it is made from cellular PVC, it out-performs wood by far—with no worries about rotting, warping, moisture or insects. PVC beadboard 4’x8’ sheet panels install up to 3x's faster than standard 5" beadboard. It is supplied in consistent dimensions for accurate fit and finish time after time. 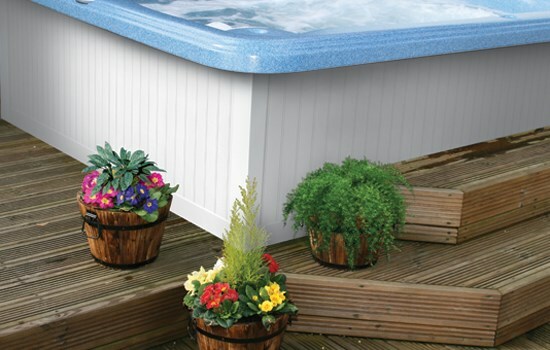 This low-maintenance, long-lasting product is highly resistant to UV yellowing. Supplied in a ready-to-install Natural White smooth finish cellular PVC bead board trim cuts with ordinary woodworking tools and fastens with nails or screws. 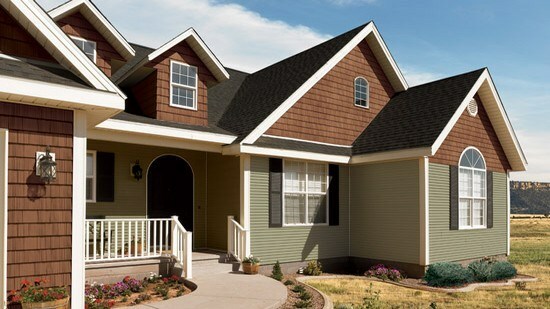 PVC beadboard trim can be painted with paints specifically designed for use on exterior vinyl surfaces. CertainTeed Restoration Millwork beadboard trim has a Class A (Class 1) Flame Spread Classification and is backed by a 25-year limited warranty.